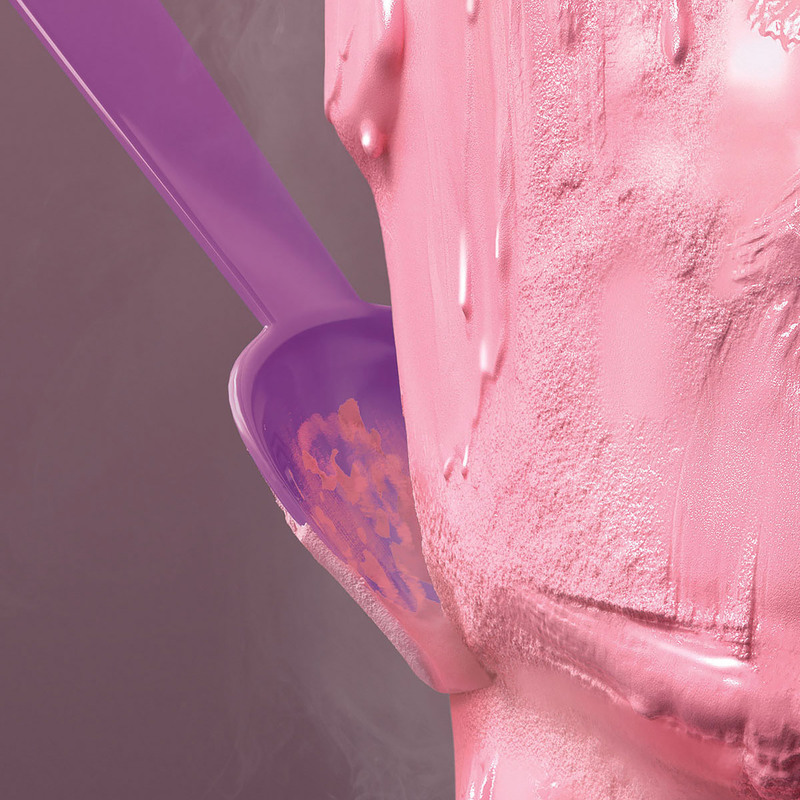 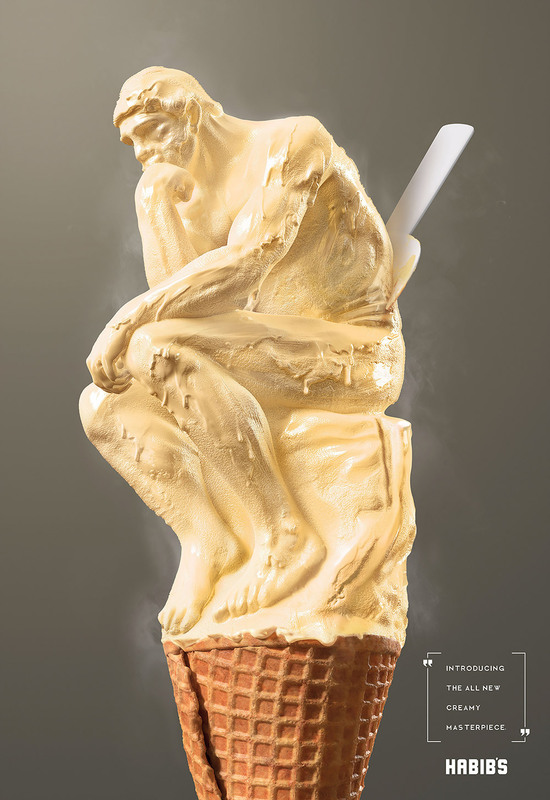 Brazilian ad agency PPM, together with Estudio Gelmi, came up with this mouthwatering campaign for Habib’s handmade ice cream. 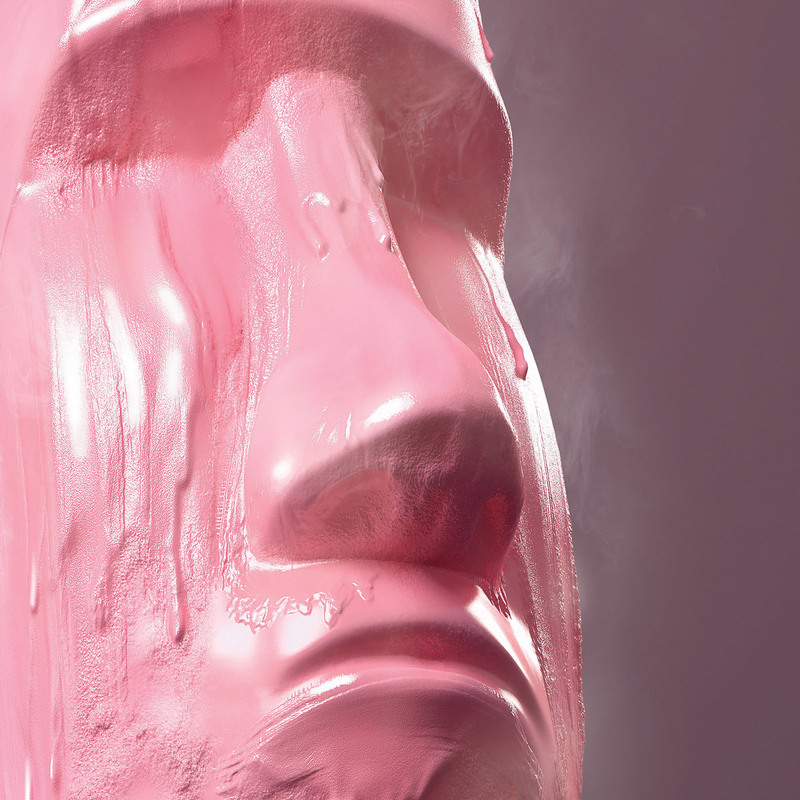 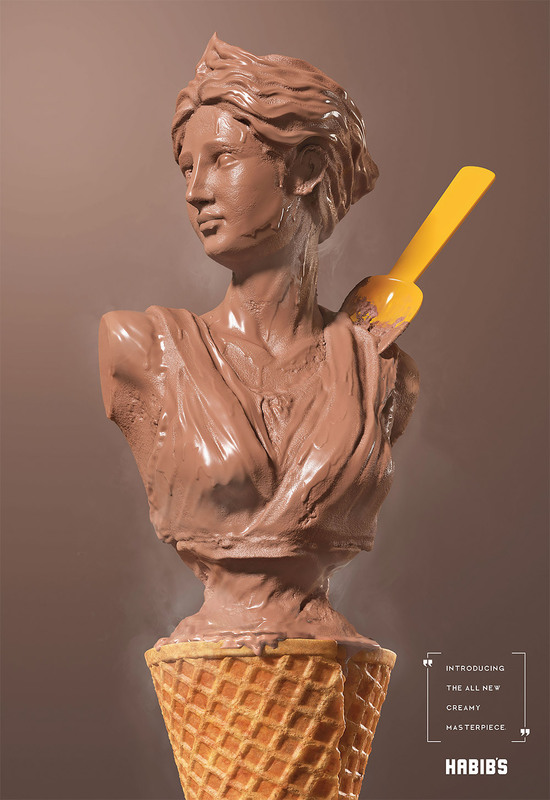 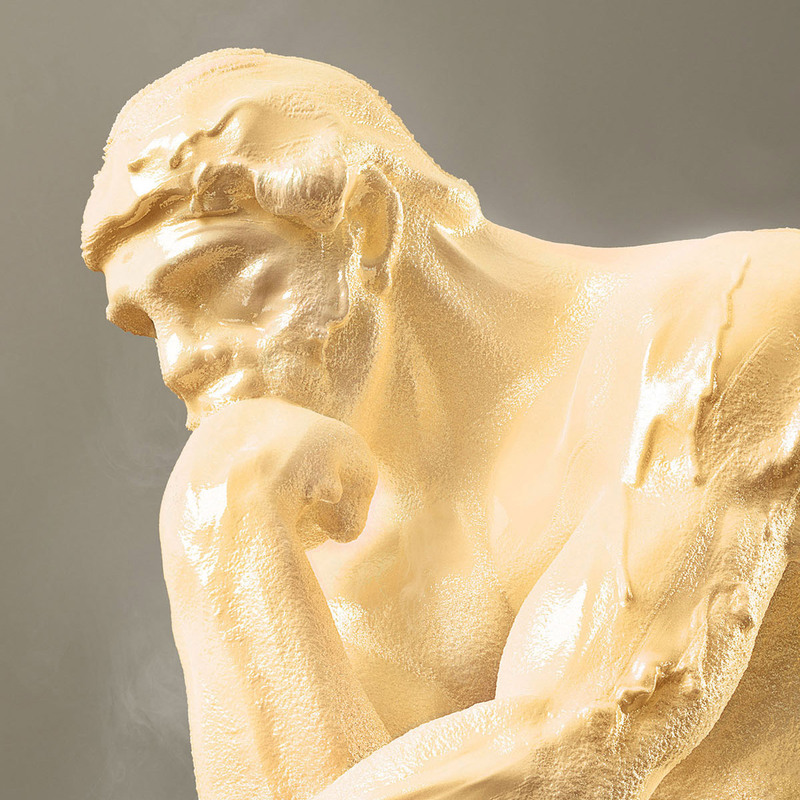 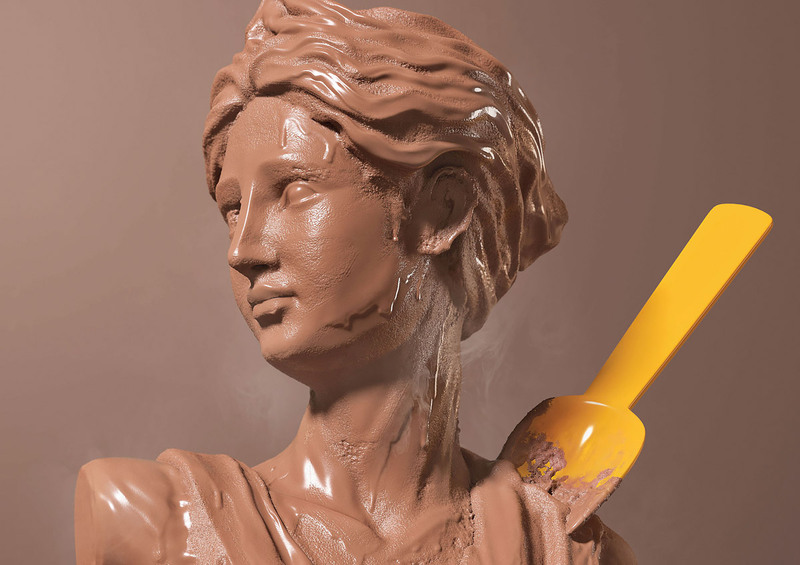 Three posters show ice cream of different flavours (chocolate, strawberry and vanilla) in the form of famous sculptures: Greek Goddess Artemis, Easter Island Moai and Rodin’s The Thinker. 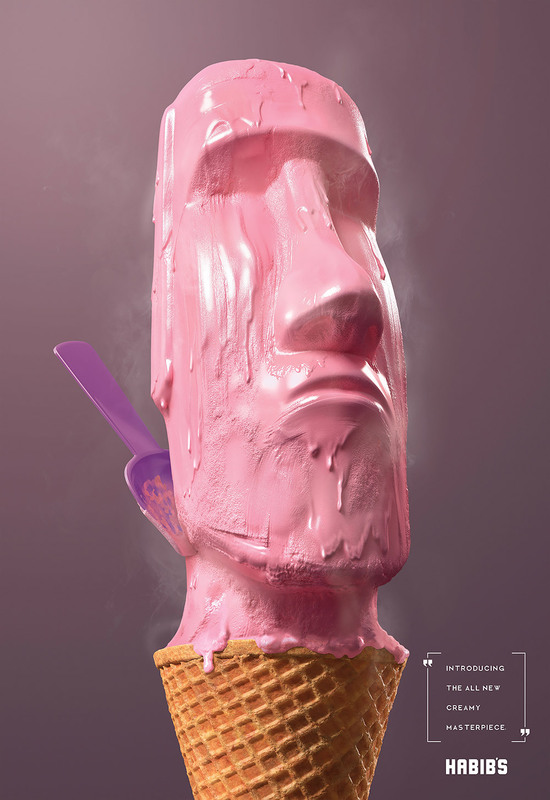 Makes us want an ice cream now!